Please i need help with these2 things! Please help me with adding clubpenguin cheats because i cant get on everyday and here I'll give you the addresses just comment! I'll try to help...But wht addresses would u give???? but i need to be an admin and author to post 'em!!! Well Join The forum and i'll make you one and give me your email so i can invite you or make you one. but where would I get the cheats from??? You Don't have to just post pages on cheats about other cp stuff to anyway i signed up on your forum. yeah thnxxxxxxx............m juzzz gin to sign up to urs!!! 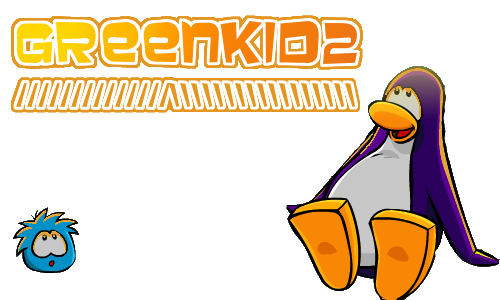 ohhh yeah......King penguin remember that the next time!! Subject: Re: Inneed of helpwith 2 things!